Ste-Catherine Street facade. Rendering: Time Out/Ivanhoé Cambridge. Time Out has announced that it will open a Time Out Market food concept in downtown Montreal in late 2019. The 36,000 square foot culinary experience will anchor the $200-million overhaul of the Montreal Eaton Centre which landlord Ivanhoé Cambridge announced in January of this year. Time Out Market is part of the larger Time Out Group, which is a global media and entertainment business based in London UK. Time Out currently operates the wildly successful Time Out Market Lisbon in Portugal, which opened in 2014 — with 3.6 million visitors in 2017, it ranked as Portugal’s most popular attraction. The new Time Out Market Montreal will include a mix of 16 food offerings, two bars, a demonstration kitchen, a cooking academy, a retail shop and a 'cultural stage'. Oculus. Rendering: Time Out/Ivanhoé Cambridge. “Montréal has developed into a culinary hotspot and is now one of the world’s foodie capitals. 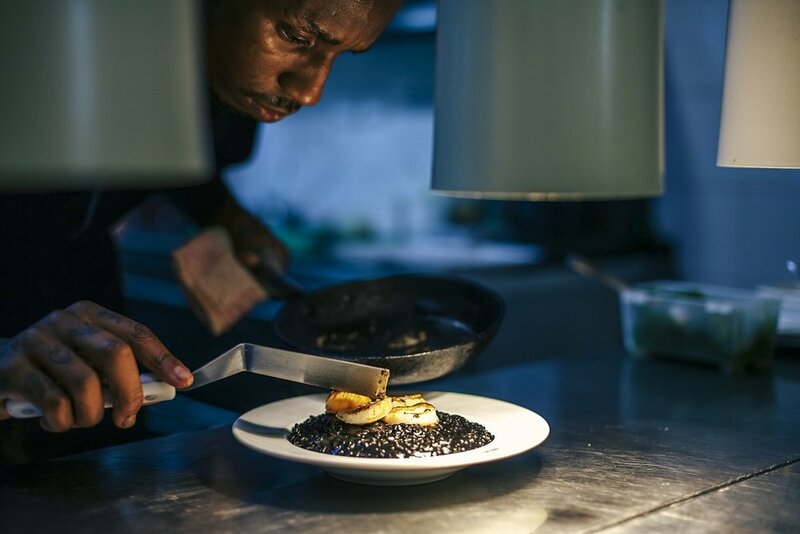 This is a city with incredibly creative chefs and an audience with a love for great food. As if this wasn’t enough, Montréal also has a buzzing cultural scene with over 100 festivals each year. All of this makes this city a perfect spot for Time Out Market and we look forward to opening our first site in Canada,” said Didier Souillat, CEO of Time Out Market. “Time Out Market continues to be a great success story and is now recognized as one of the most visionary formats: our first site in Lisbon is Portugal’s most visited attraction, we have an exciting pipeline of new sites and for our upcoming opening in Miami we have all kitchens signed up with the city’s ‘who’s who’ of the most celebrated chefs. We are proud to have been chosen by our partner Ivanhoé Cambridge to now also bring our unique Time Out Market experience to the great city of Montréal,” he said. “We are delighted to announce our first management agreement for Time Out Market. 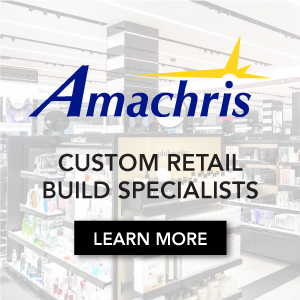 It allows us to accelerate our global expansion, grow our brand and drive additional revenue. The fact that Ivanhoé Cambridge chose us as strategic partner and will make a significant investment to bring Time Out Market to Montréal is proof of the strength of the format and the brand,” said Julio Bruno, CEO of Time Out Group plc. Inside the new Time Out Market. Rendering: Time Out/Ivanhoé Cambridge. Time Out Montreal will anchor the $200 million redevelopment at Centre Eaton de Montreal, which will involve joining the existing Montreal Eaton Centre property with the adjacent Complexe Les Ailes. More than 30-million people will pass through the combined centre in what will be Canada’s second-busiest centre in terms of annual footfall (surpassed only by CF Toronto Eaton Centre). Landlord Ivanhoé Cambridge is investing more than $1-billion in revitalizing the downtown area near the newly combined complex. The existing Montreal Eaton Centre retail centre, which opened in 1990, currently has 155 retail units and a total GLA exceeding 276,000 square feet. The 198,000 square foot Complexe Les Ailes, opened in 2002, currently houses 66 retail units — though these numbers will no doubt change with the announced merger/renovation. GH+A Design is working on the project -- the firm has worked with some of the country's top mall landlords. “We are absolutely thrilled to be collaborating with Time Out Market and to bring this incredibly successful format to Montréal. Our discerning clientele is always looking for fresh, new and innovative experiences that define the urban character of our properties nestled at the heart of downtown Montréal. Time Out Market Montréal will be the masterpiece of the Centre Eaton de Montréal’s transformation and will help redefine the urban leisure experience downtown,” said Claude Sirois, President, Retail, at Ivanhoé Cambridge. Time Out Market is a business division of Time Out Group plc — the global media and entertainment business has a presence in 108 cities in 39 countries and an average global monthly audience reach of 217 million. Timeout.com’s worldwide reach includes a massive online presence, mobile applications, social media channels, city magazines, guides, live events and more. 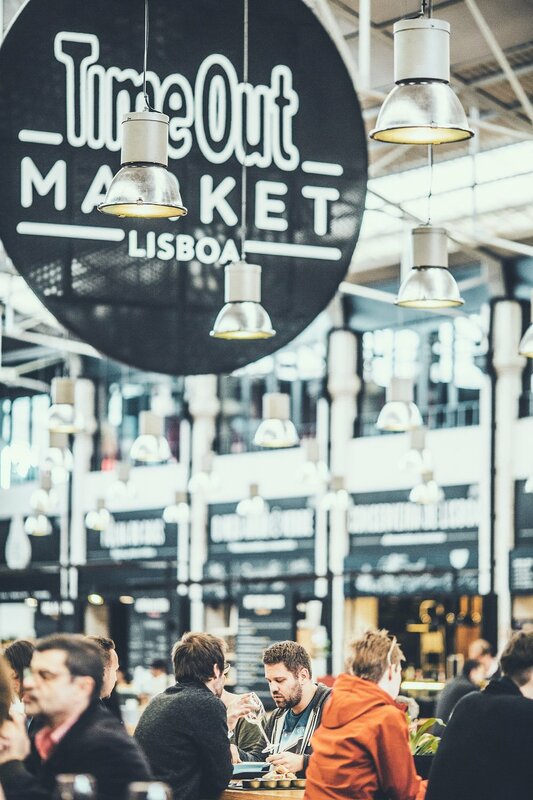 The Lisbon Market location features 26 restaurants, six kiosks, eight bars and cafés, five shops as well as a cooking academy. In March 2018, it received an international award recognizing it as one of the most visionary concepts in the European food service sector. Time Out Market has announced that towards the end of 2018, it will open food centres in New York City and Miami, followed by Boston, Chicago and Montréal in 2019.